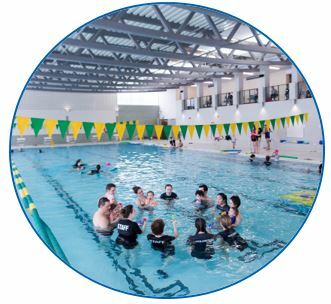 Through classroom learning and in-water practice, the Lifesaving Society Assistant Instructor course prepares candidates to help instructors with swimming and lifesaving classes. Candidates are introduced to key principles of learning and teaching while they master basic progressions. 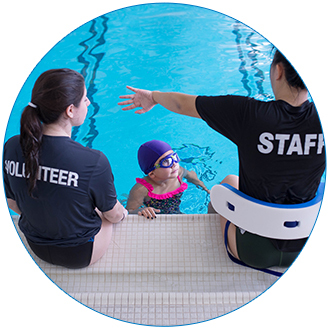 The roles and responsibilities of instructors and assistants are emphasized. As a workbook is required for use in the Assistant Instructor Course, the book has been included in the course cost and will be issued to each candidate at the first class. A whistle will also be provided to each candidate.